Happy Sunday everyone in the blogosphere. I hope today is going well and dandy for you all. Sponsor Sunday is up and today I have a beautiful and amazing blogger named Chandra. 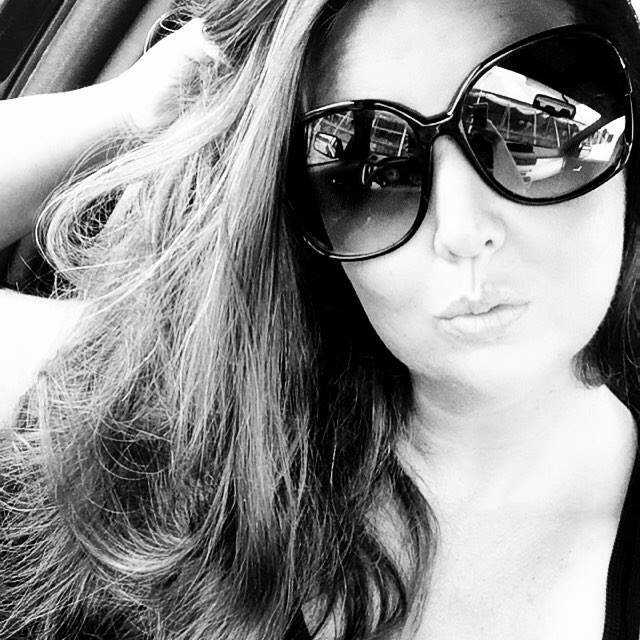 She is my featured sponsor for this month and I love her blog. It's classic, simple, stylish look she has going on is wonderful. So I'm pleased to introduce you to Chandra and her blog. I received a few emails inquiring about our wedding tablescape design and ways to keep cost down while creating a unique display. I'm no expert, but will gladly share! 1. 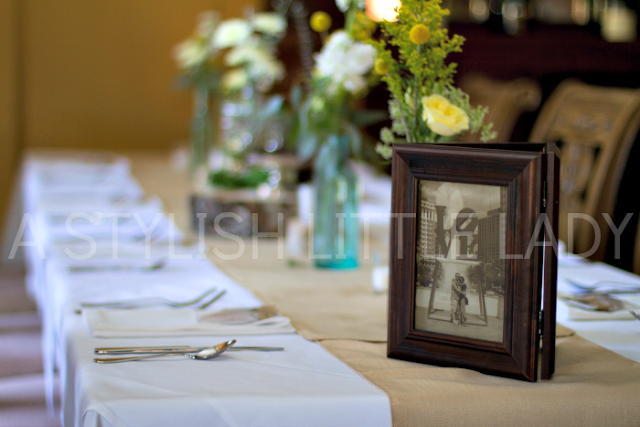 Go with small collections/clusters instead of using large floral arrangements on your tables. We collected vintage bottles from thrift stores and flea markets and added simple floral to create this look. Also, everything does not have to be placed on the same level. We stained wood planks and added candles and bottles on top to create a little more interest and height. 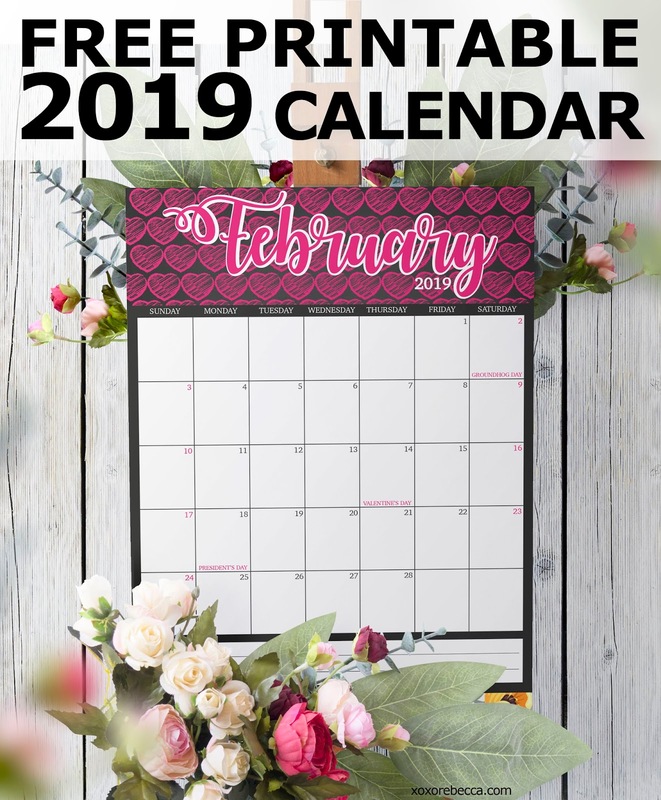 Check out THIS POST for ways to save on your flowers. 2. Add texture. 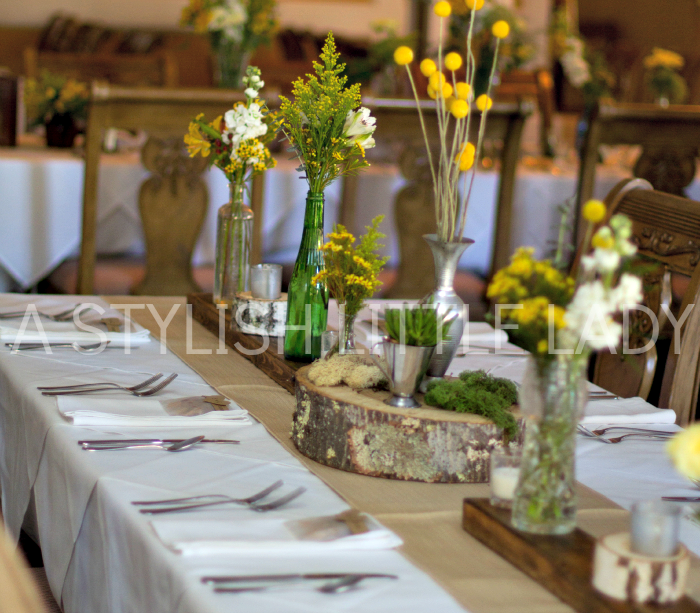 We opted for burlap runners placed on white table linens. 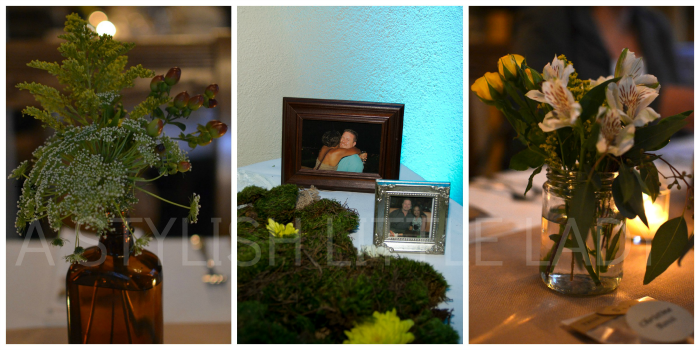 We also included textured potted green plants and succulents on the tables along with different types of greenery and berries in the arrangements. Wood slices (we recycled from a fallen tree) were also included along with lots of moss. 3. Candles. This is an inexpensive option for creating a soft light and looks amazing when photographed. 4. Add personal touches. Photos were a huge hit with our guests. We made framed luminaries (click HERE for tutorial) and placed pictures in mason jars (illuminated with LED lights). 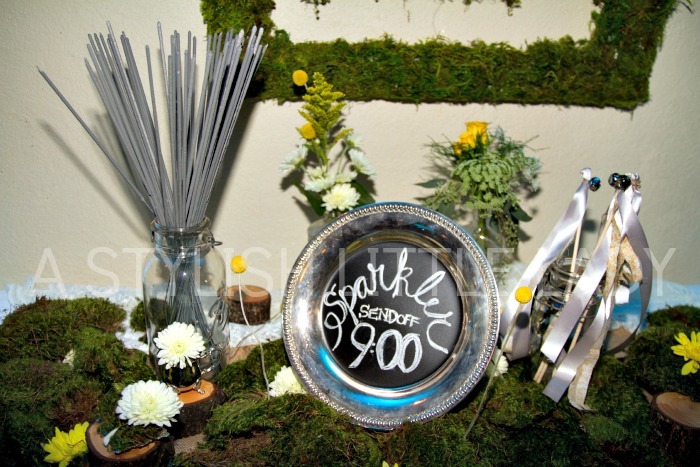 We also spray painted silver trays and old picture frames with chalkboard paint and placed them on easels. These made great wedding signs and a menu. Get creative and DIY . Some of the best weddings I've ever attended were those where the bride and groom added bits and pieces of themselves to create a wedding that was truly their own. 5. Finally, keep it interesting. Every table does not have to match. Just incorporate different textures, colors, and layers. There are no rules to follow, just do what you like! Mix 'n match things and just have fun! And for more wedding pictures and news (just in case you missed it) click HERE, HERE, and HERE. These are awesome photos and great advice. 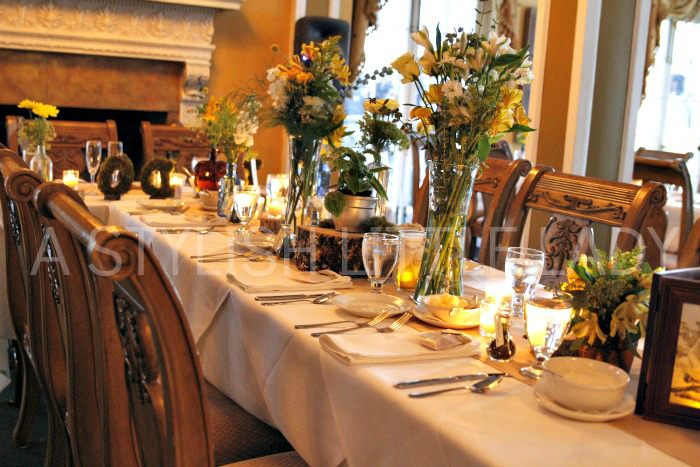 Everyone loves to have a beautiful stylish wedding or any event while saving a few pennies here and there. Such great advice and it made for a beautiful event. And those wedding photos are so lovely. Your dress was amazing!!! Thank you so much Chandra for sharing this and for being a sponsor on my little blog!